Price Reduction: Our seller just reduced the price! WOW! 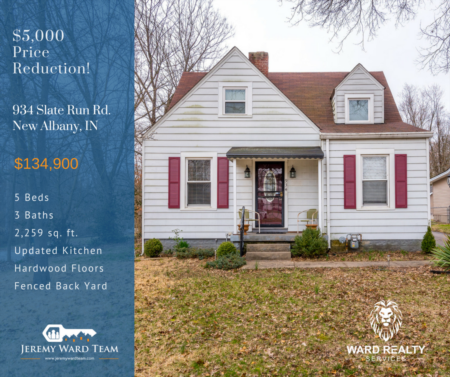 This 3 bed, 1 bath home in New Albany is under 100k! Located at 204 Spickert Knob Rd. 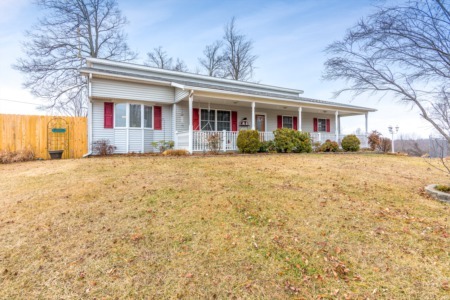 in New Albany, this home is in a perfect location! Mintues from shopping & dining, quiet neighborhood, all sitting on 1.5 acres! Listed at $99,900. Call Chelsey Hublar today at 812-725-6559 to schedule a showing!